At last, a a two-dog leash coupler with shock absorbing section included! 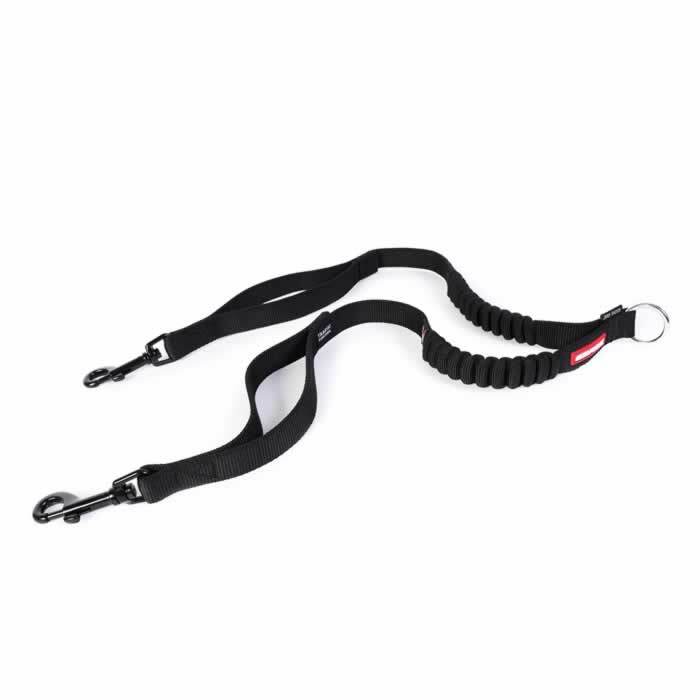 Both sections of the EzyDog Zero Shock Coupler uses the advanced shock absorbing component in the centre of the extension that cushions and eases the pressure for both you and your dog! 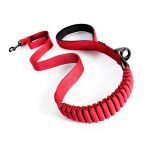 The EzyDog Zero Shock Leash Coupler also has an additional handle positioned near each of your dogs' collars giving you quick and secure control over your dog when needed, such as when crossing the road. If you love the Shock Absorbing concept and want a full leash, check out the EzyDog Zero Shock Leashes here. 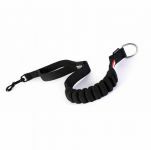 Or, if you want the option of just walking one dog, get the EzyDog Zero Shock Extension here. This product is soo good! We have 2 Gerrman Sheps who love to walk together but sometimes only one human is available so this allows 'walkies ' for both at the same time, all the time. 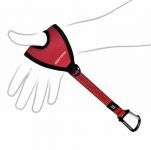 Product looks good, is strong, comfortable to hold and the two traffic grab handles are a fantastic safety back up. 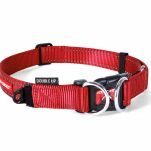 The red one matches Jack's treker shoes and red collar (also purchased from Waggle) perfectly! 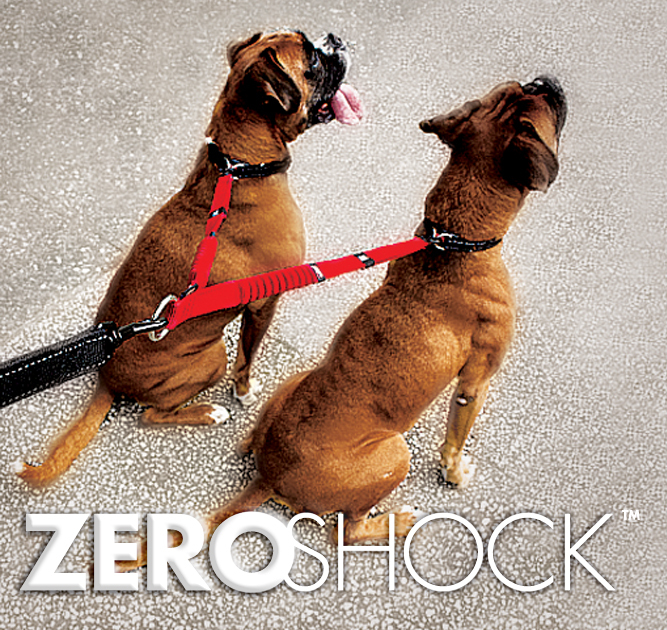 Read 4 customer reviews of EzyDog Zero Shock Coupler. The average customer rating is 5. PS if we should win a prize please donate it to German Shepherd Rescue Tasmania - they do an amazing job. 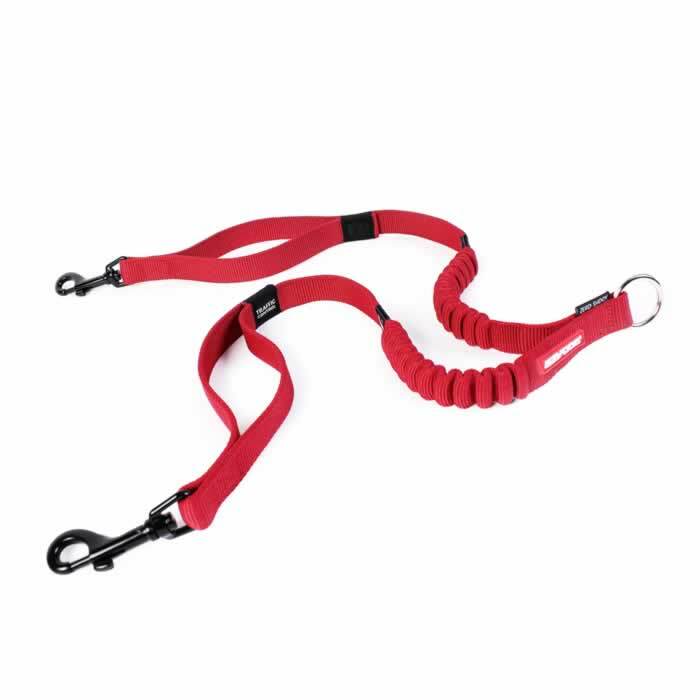 Love this lead, it has made life a lot easier, before, there was pulling on elbow joints in my arms, as we have two rather large boxer crosses. LOVE IT LOVE IT THANK YOU.